Fun Math printable for Hanukkah! 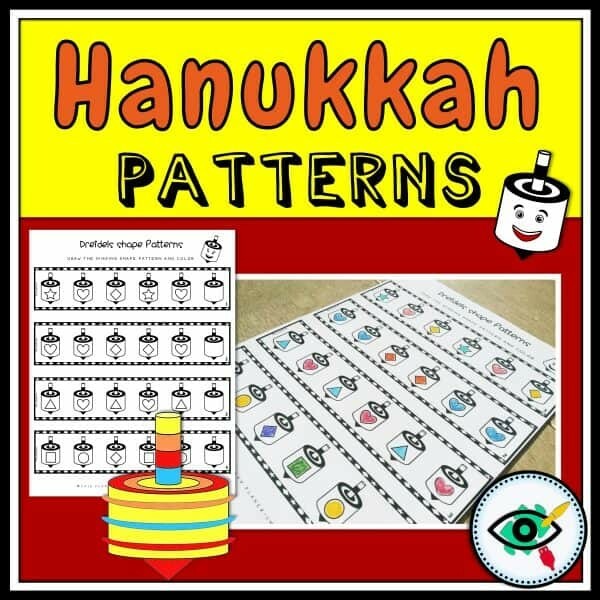 Students will learn about shapes and patterns! 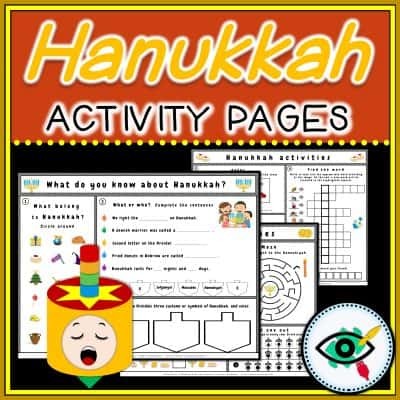 Suitable for Elementary school, lower grades 1 – 3. 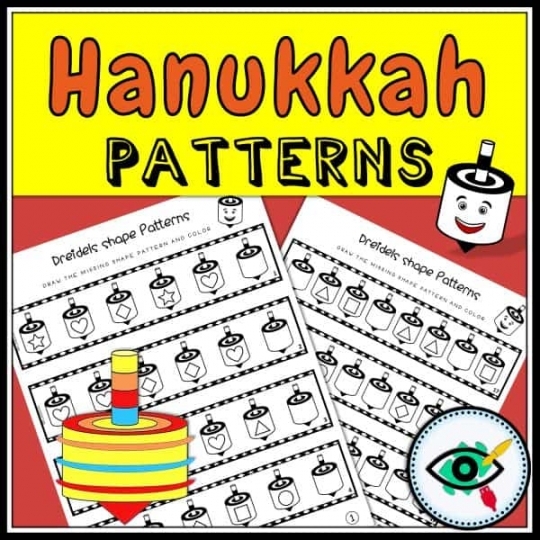 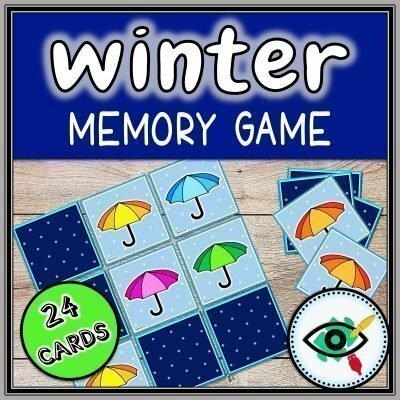 Great for Hanukkah theme activity at school or at home. 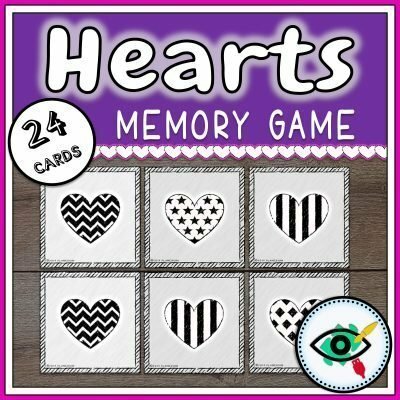 This product contains 11 pages with 45 patterns in black and white in PDF file format. 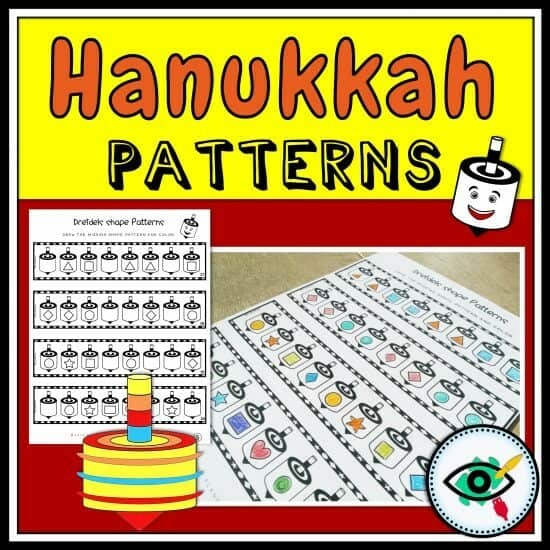 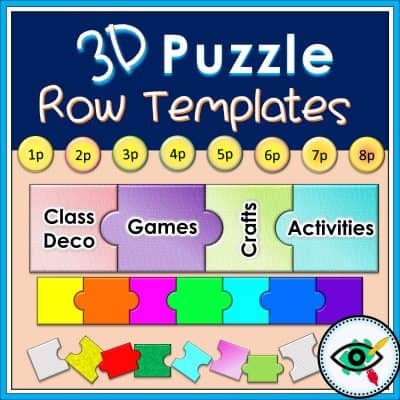 * The last page is a pattern template for students to create by themselves. 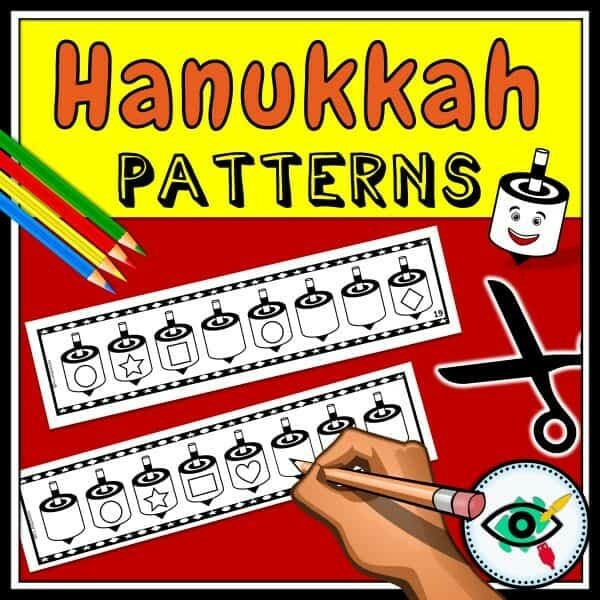 * The patterns can be cut and used separately!